A double strength blueing solution for polished steel parts and hardened steels. 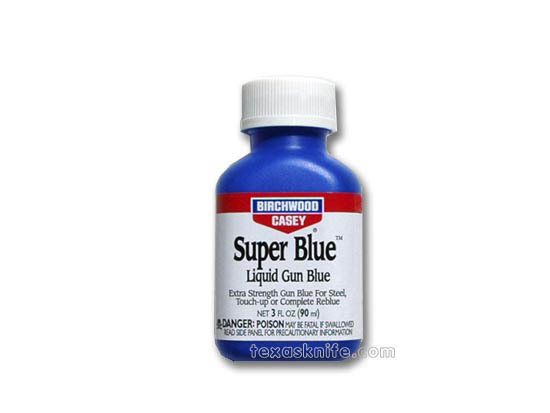 This product is the blackest blue and penetrates the hardest steel instantly. 3 oz. size. Shop Roll 400 Grit - 1 ft.